Home Columns The Road to Terence Crawford vs. Errol Spence Jr. 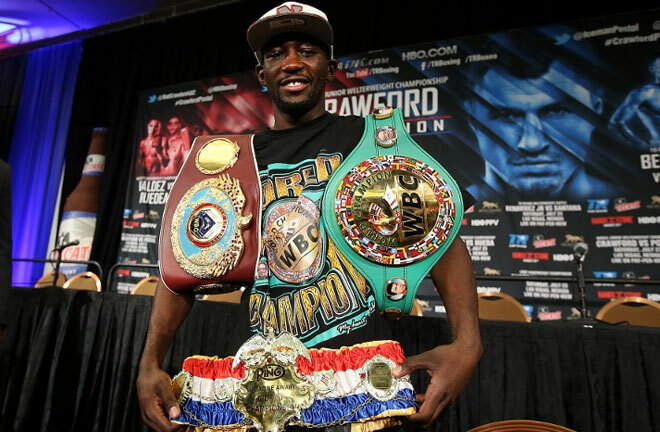 It was just another day at the office for Terence Crawford when he punished Jeff Horn over nine brutal rounds on June 9 in Las Vegas at the MGM Grand Arena to claim the WBO welterweight title. The emphatic win certainly placed all active welterweights on notice and as Crawford indicated, it was the first step in his takeover of the division. Speculation about Bud challenging other big names at welterweight were well underway before the ink dried on the contract for the Horn fight. 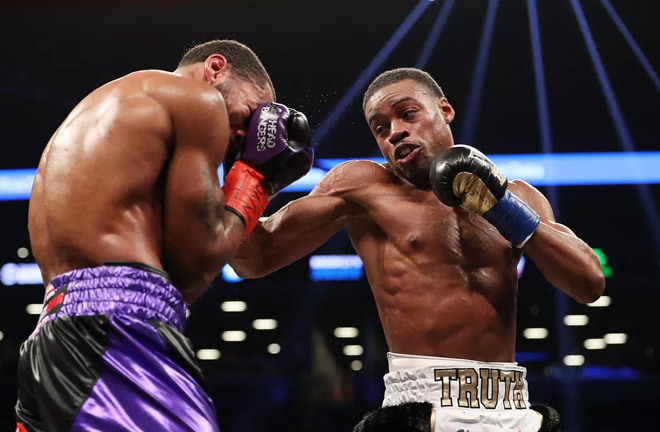 At the top of the intriguing list of possible match ups is a potential super fight between newly crowned WBO champion Crawford (33-0, 24 KOs) and IBF titlist Errol Spence Jr. (24-0, 21 KOs). 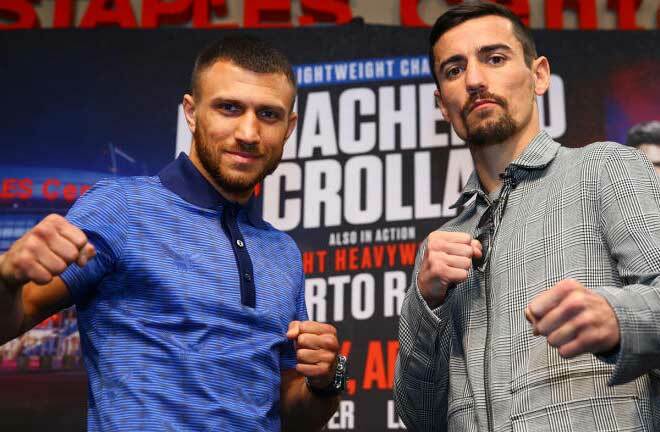 There are no shortage of opinions surrounding this bout so it is an opportune time to take a closer look at these two fighters and their seemingly inevitable meeting. The 30-year old Crawford is a crafty switch-hitter from Omaha, Nebraska. He was the first unified world champion at 140 since Kostas Tszyu in 2004 and the first in any division since 2006. He is also a two-time ESPN Fighter of the Year award recipient. 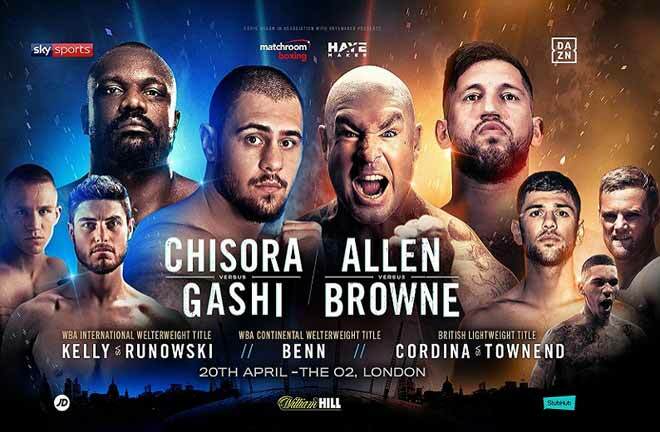 Furthermore, Crawford is a world champion in three different weight classes thereby joining a very short list of other fighters to accomplish that feat. Add to that, the fact that he is consistently ranked among the top 5 pound-for-pound fighters in the world and you are really talking about a special fighter. Errol Spence Jr. is a 28-year old southpaw with a bruising come forward style. As an amateur, he won three consecutive national championships and represented the U.S. at the 2012 London Games, where he reached the quarterfinals. Spence has been on a tear since turning pro and has knocked out all eleven of his last opponents. The powerful Texan holds quality wins over Chris Algieri, Kell Brook and Lamont Peterson. In 2015, he was named the ESPN.com Prospect of the Year. 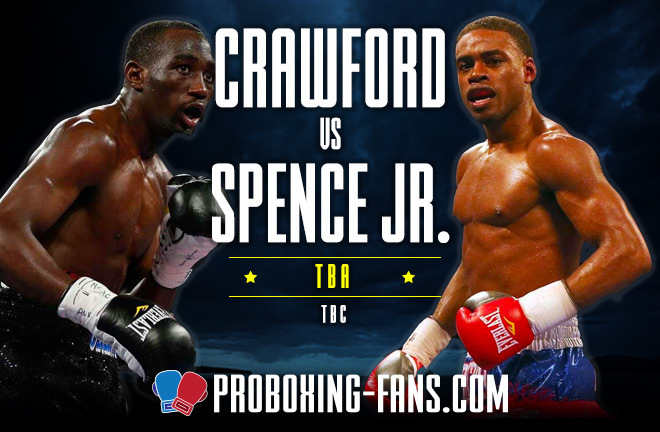 Crawford and Spence are on a definite collision course with both men now fighting at the same weight and having recently won their respective title matches within a week of each other. Crawford moved up in weight to bludgeon the aforementioned Horn in a lop-sided knockout win to capture his third title in as many weight classes. 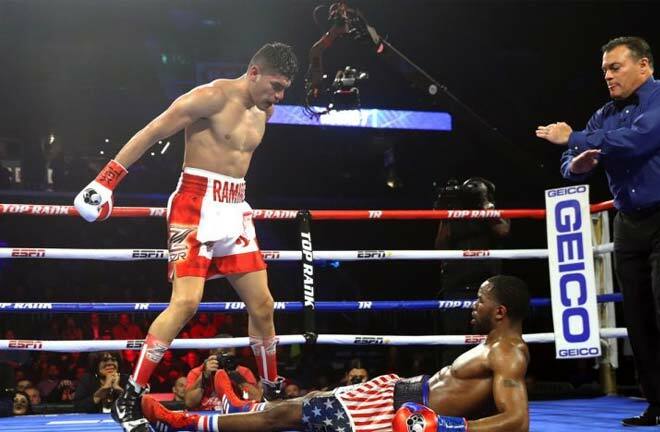 Spence steam rolled undeserving mandatory challenger, Carlos Ocampo inside of one round for his second successful title defense in a Texas-sized homecoming fight. It is a fantastic fight that resembles great rumbles of the past like Leonard-Hearns. They are both in their prime not to mention close in age, exceptionally talented and each boasts a strong hometown fan base. So what’s not to like about this fight? 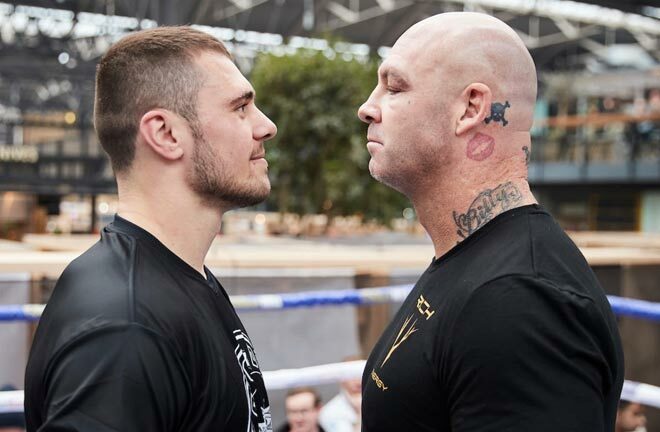 While both fighters are bona fide rising stars, neither one commands the kind of following or has obtained the commercial success to make this match pay-per-view worthy. Some feel that the two of them simply need to do more before they are brought together for a big money fight. 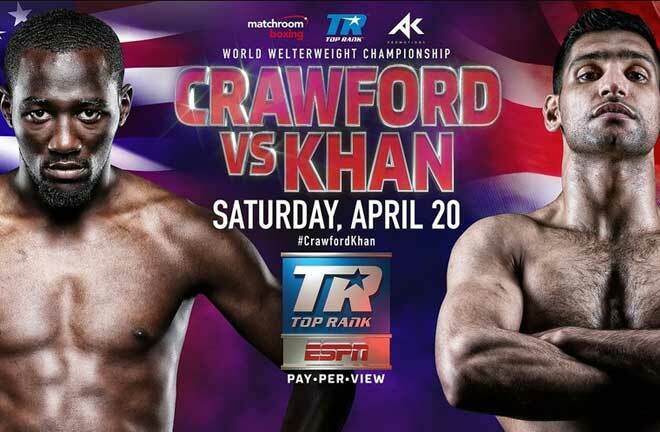 Crawford has only fought once at welterweight and was already a heavy favorite to win. He performed as many expected by dominating a very good but not great opponent. No dis-respect to Horn but he was tailor-made for Crawford. Spence has unfinished business with WBA champion Keith Thurman which doesn’t appear to be close to happening. Spence also has another lucrative option to face the winner of Danny Garcia vs. Shawn Porter to determine the new WBC champion.